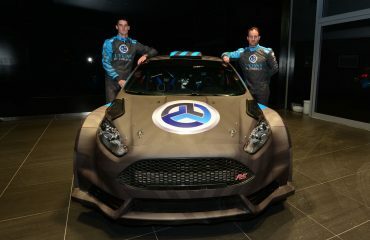 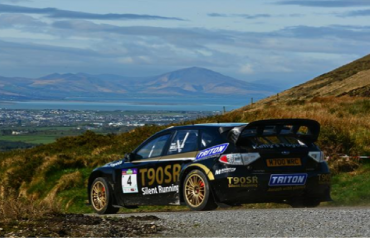 The April 8th event has attracted an unprecedented number of entries, set to top the 130 mark, making it one of the biggest rallies in Ireland in recent years.  To cope with the extra workload faced by Kerry Motor Club, the organisers have put an appeal to motorsport enthusiasts to lend a hand on the day to help with spectator marshalling, stage set up and time keep duties. 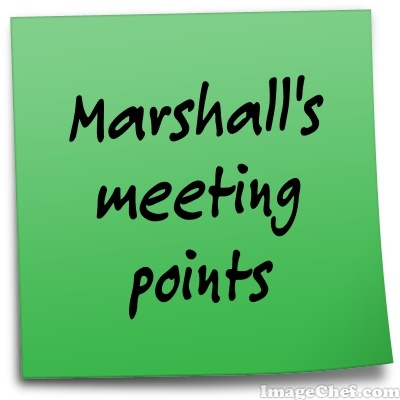 Experience is not needed as newcomers will be placed with an experienced mentor on the day. 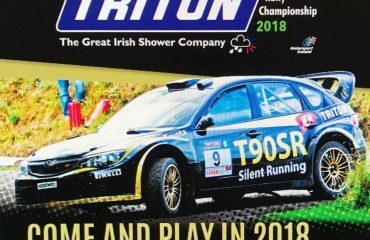 The rally is a round of the Triton Showers National Rally Championship, The Top Part West Coast Championship and the Moriarty’s Centra Kingdom of Kerry Rally Championship.